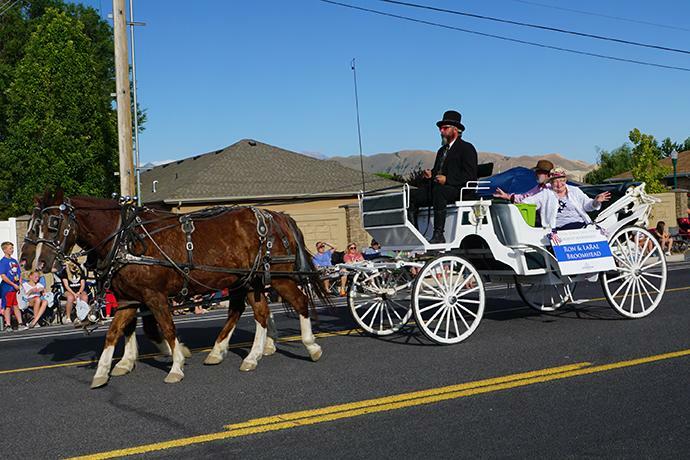 The fastest runner in Utah will be crowned in Riverton on Friday, June 21. 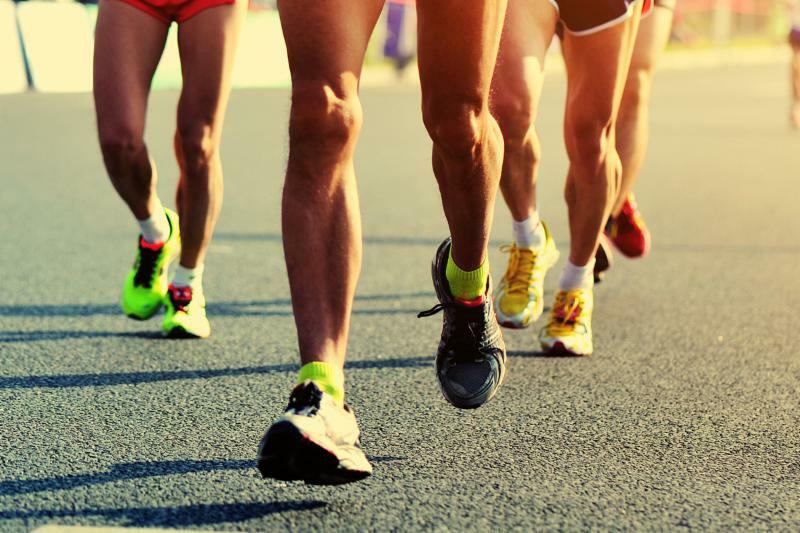 A new one-mile race, dubbed “Utah’s Fastest,” will bring together runners from throughout the state to compete for the fastest runner title. 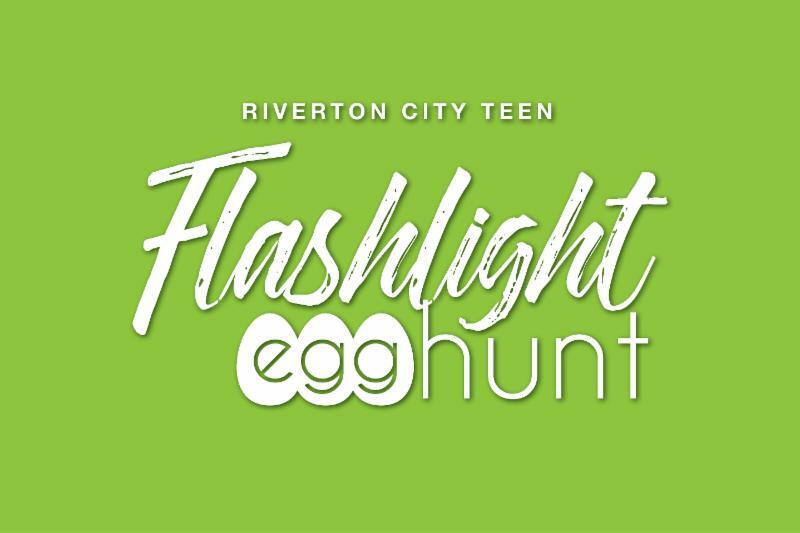 The race, sponsored by Riverton City, is the first of its kind in Utah that has the goal of determining Utah’s fastest runner. 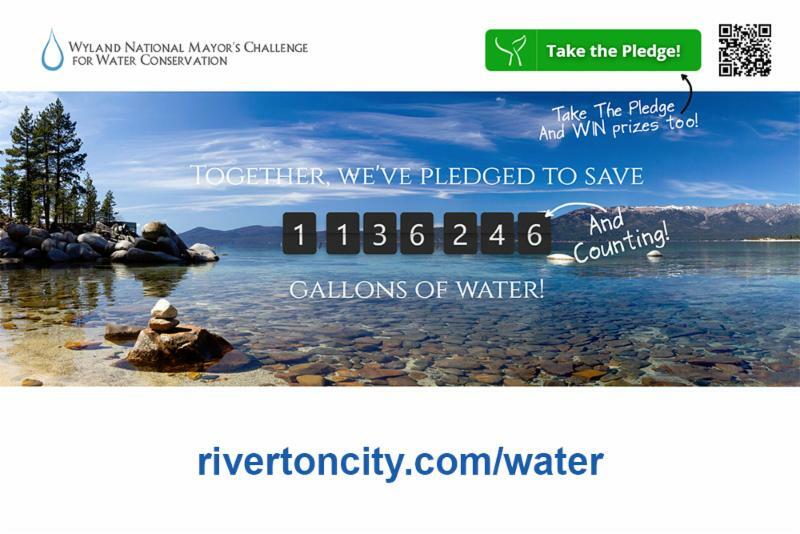 Riverton residents are encouraged to participate in the National Mayor’s Challenge for Water Conservation and take the pledge to conserve water. The challenge runs throughout April, in conjunction with Earth Month. 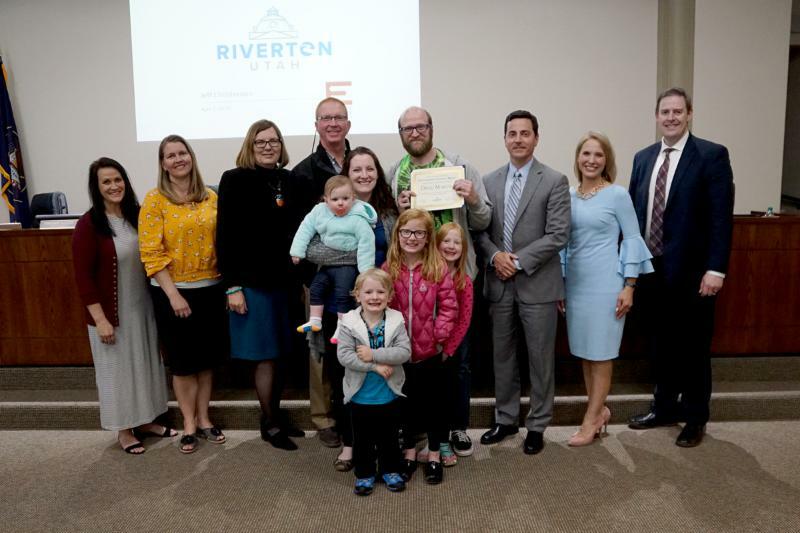 Riverton City is competing with cities across the US, and each pledge by a resident helps the city’s national standing. 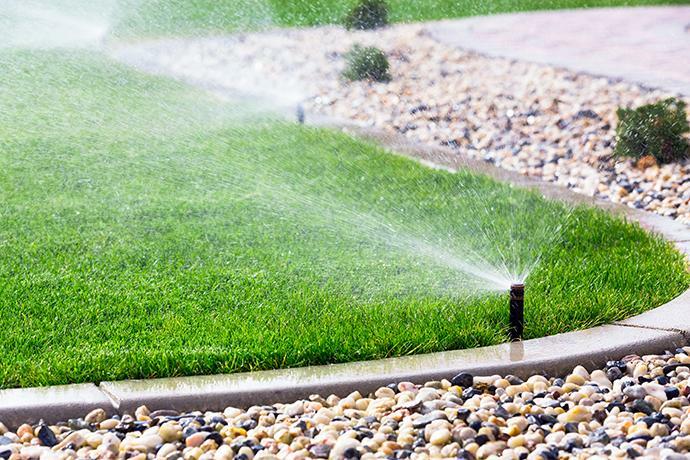 To encourage conservation, the city is sharing one tip per day throughout April on social media to promote conservation in both culinary and secondary water use. Be sure to follow the city on Facebook and Twitter to see the daily tips! 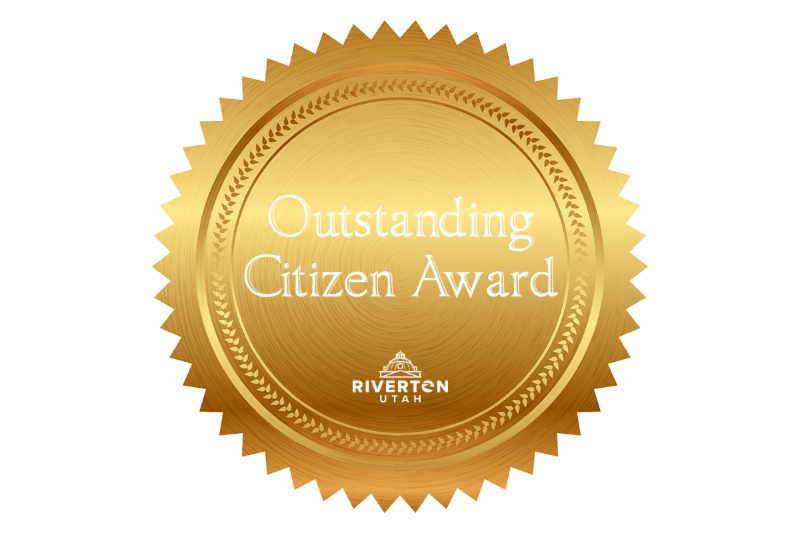 Riverton City is excited to announce the creation of the Outstanding Citizen Award! The award is presented to Riverton residents who have made significant contributions to or had a significant positive impact on the community. The award is normally presented monthly at a Riverton City Council meeting. Residents are encouraged to nominate deserving individuals for consideration for the award often. Selection criteria is broad, as contribution and impact can be measured or determined in many different ways. Things such as community leadership, community organization involvement, heroic action, humanitarian efforts, service, volunteerism, and even things like business success, personal or professional achievement, or recognition brought to the Riverton community as a result of an individual’s efforts. Do you follow Riverton City on LinkedIn? If not, click here! BIG CONGRATULATIONS to David Martin (back row, center-right) for being presented with Riverton City's inaugural Outstanding Citizen Award. David is the founder of Beat ALS and has helped raise thousands of dollars to support those who have ALS. He is also very active in supporting the Riverton Arts Council . Thanks for your contributions to the community, David! **To nominate someone for the Outstanding Citizen Award, click here. 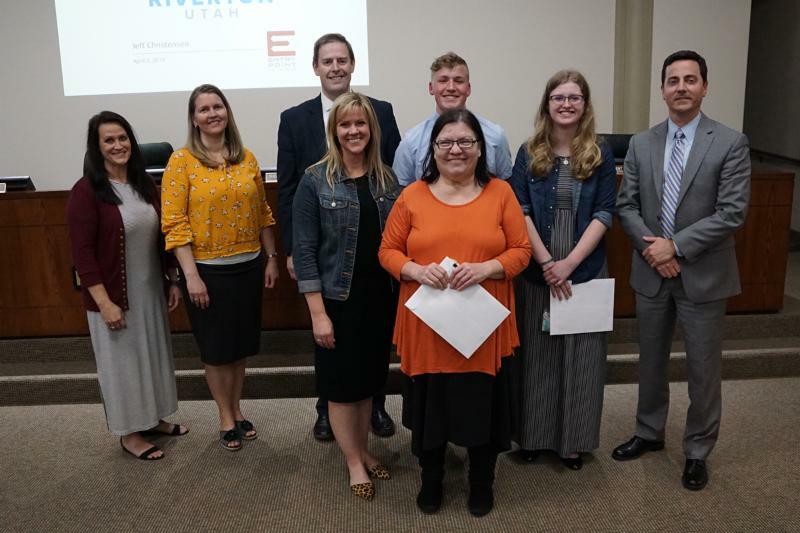 Congratulations to South Hills Middle School students Kelsey Arveseth (back row, 2nd from right) and Braxon Cook (back row, middle-right), as well as teacher Ms. Julie Rushton (front), for being awarded the Riverton City Choice Award for Excellence in Education! Also pictured: Councilwoman Tricia Tingey, Councilwoman Tawnee McCay, Councilman Sheldon Stewart, Principal Rochelle Waite, and Mayor Trent Staggs. UDOT began a large restriping project between 9000 S in West Jordan and 12600 S in Riverton on April 8. Crews are working in 1/2 mile increments starting at 9000 S and moving south toward Riverton. The project will restripe Redwood Road in this section to include three lanes on either side of the road. The project will disrupt traffic frequently through its anticipated completion in late May, so be sure to plan alternate driving routes. Click here for details. The Riverton Rodeo Arena will be closed all day on April 19. Open riders will not be able to use the arena on this day. 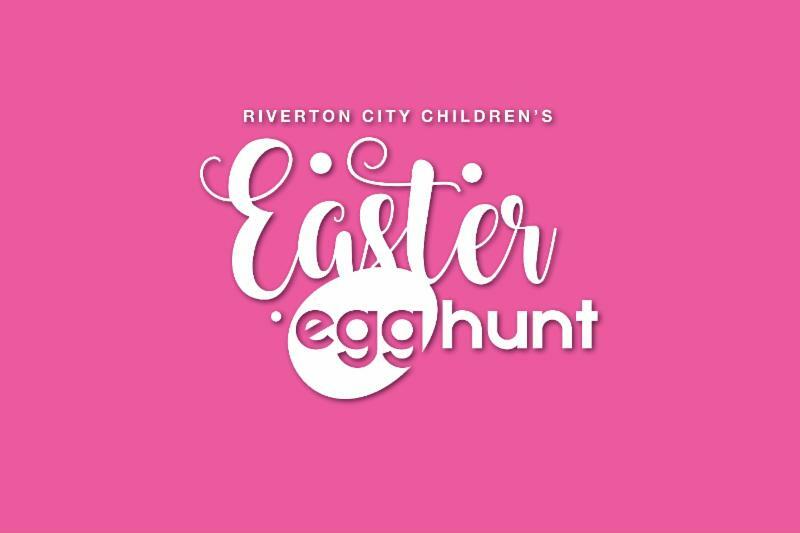 Bring your bags or baskets for children to fill with candy and prizes at Riverton City’s annual Easter egg hunt! The hunt is organized into zones by age. Mr. and Mrs. Easter Bunny will greet the kids. 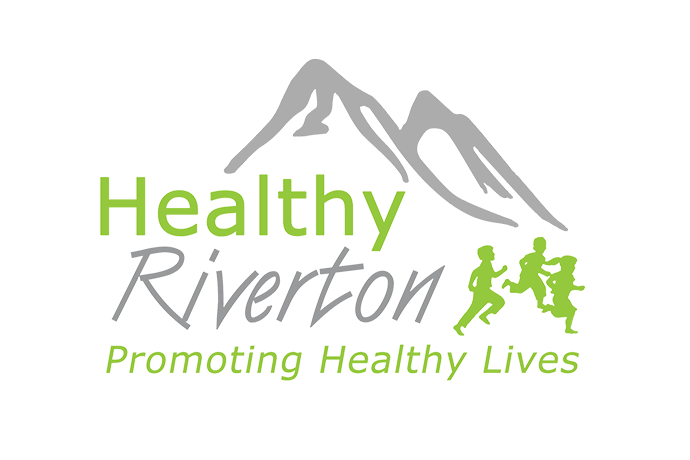 Join Healthy Riverton and Anytime Fitness for their annual Spring Into Family Fitness event on Monday, April 29 at 7 p.m. at the Riverton City Park! There will be free workout instruction, yoga, raffle prizes, and refreshments! 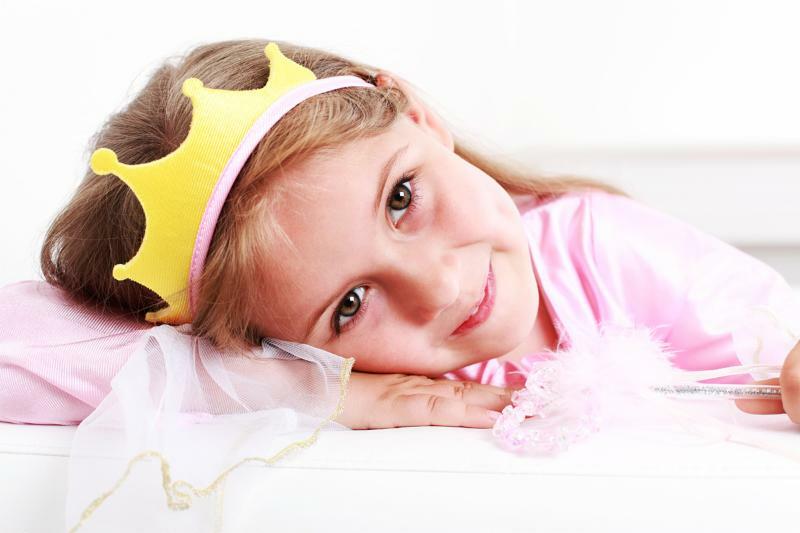 Princesses and princes join their moms for a night of royal fun at Mom & Me: Royal Tea on Friday, May 10 from 6-8 p.m. at the Old Dome Meeting Hall in Riverton! 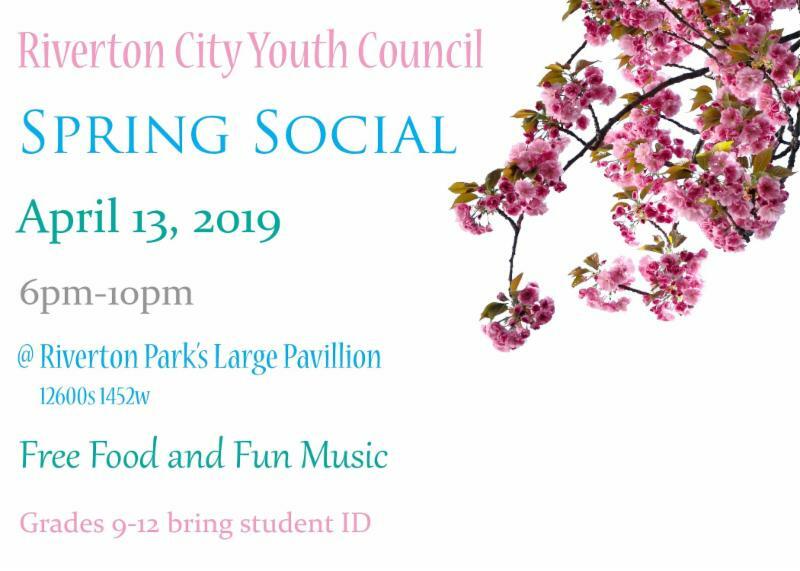 There will be crafts, hors d’oeuvres, and etiquette lessons! Click here to join the Facebook event. 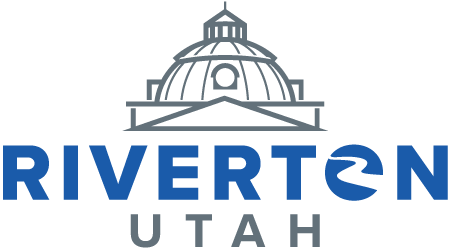 A Riverton Municipal Election will be held to elect three Council Members to serve four-year terms. One nonpartisan Council Member will be elected from Council District 1, Council District 2, and Council District 5 on November 5, 2019. If necessary, a Primary Election will be held on August 13, 2019. 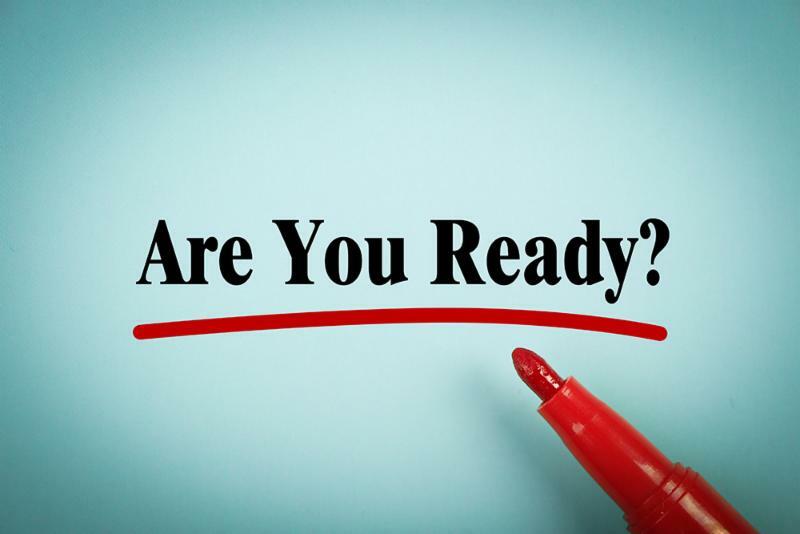 Each person seeking to become a candidate must file a Declaration of Candidacy in person with the City Recorder during office hours between June 3 and June 7, 2019, and pay a filing fee of $50.00. 20A-9-203 Declarations of candidacy -- Municipal general elections. (b)(i) the individual has resided within the municipality in which the individual seeks to hold elective office for the 12 consecutive months immediately before the date of the election. (2)(b) In addition to the requirements of Subsection (1), each candidate for a municipal council position shall, if elected from a district, be a resident of the council district from which the candidate is elected. For additional information, you may contact the Recorder’s Office at 12830 S 1700 W, call 801-208-3126 or 801-208-3128, or visit vote.utah.gov and/or Salt Lake County Elections.